The real SUV war is soon to begin. Not just in India but worldwide. The forerunners will be Ford Ecosport and the new compact SUV from Hyundai’s stable. As per recent media reports, the new Hyundai compact SUV will be targeting the B segment and thus smaller proportions than Hyundai Santa Fe. This will be a car that will try to shatter the roots of Ecosport SUV by Ford in Brazil and subsequently in India. 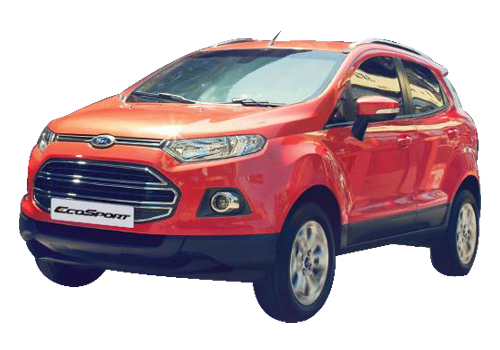 Notably, the Ford Ecosport SUV is eagerly awaited in India due to its features and compact nature. 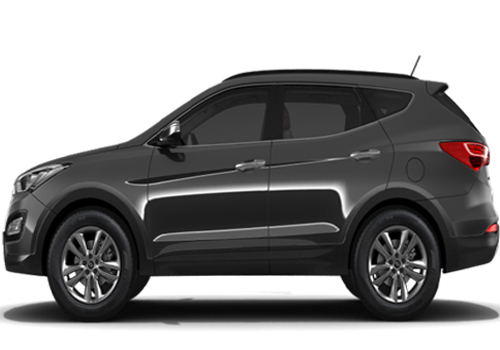 Whereas in India, car buyers still do not have any Hyundai option other than the Santa Fe which is priced around Rs 27.17 lakh. The new compact SUV by Hyundai which is in the making is expected to be based on the Hyundai ix 20 platform. However, taking a Brazilian route to India will be the same as that Ford is choosing for Ford Ecosport. Post its launch, the new Hyundai compact SUV will be marketed in other parts of the world as there has been a spur in demand for compact cars both small cars and SUV in India and around the world. In the country, the sole compact SUV offering Premier Rio will soon be joined by other SUVs such as Ford Ecosport, Renault Duster and Maruti XA Alpha. Now that Hyundai is also preparing one, the market will be worth watching at. The new SUV is expected to take shape in another one year and will be positioned below Hyundai Tucson. Notably, the car is expected to work well for the car maker as there has been increasing demand for Hyundai cars and recently Hyundai Sonata becoming the best car in US. With such brand value, a compact SUV will further increase the chances of a worldwide appearance of the car maker and markets including Europe where there has been a recent increase in demand for SUV and compact SUVs, the new Hyundai SUV is believed to sell well.